The mercury hasn’t risen above 90 for about a week, and you’re likely having a pumpkin spice latte for every meal of the day — screw it, it’s officially fall in Austin. We’ll all have a good excuse to go outside for activities and to proudly wear our one cardigan in 86-degree weather. Just remember that unless you are attending a certain music festival of note, this will also be another weekend to avoid the Zilker Park area at all costs. So consider it another opportunity to explore lots of fun new alternatives. And be sure to check out our calendar for a more complete rundown of how to have fun until Monday rolls back around. One of the boons of the fall season is a wider selection of theatrical performances and shows to choose from, from bombastic Broadway productions to intimate community shows. Theatre en Bloc offers one of your top weekend choices for local performing arts. Fat Pig is a production from witty mind of Neil LaBute that focuses on body image. It tells the story the romance between lovestruck Tom and plus-sized Helen, which Tom tries to keep from his fat-phobic friends and colleagues. Fat Pig is a comedic look at the often-serious issue of how appearances determine so much about our lives. If you still have an itch to see talented thespians on stage, you can also check out a production of a tense and thrilling classic. Most people remember Dial “M” for Murder from the Hitchcock film adaptation, but the original stage production written by Frederick Knott is worth seeing after all of these years. Even if you’ve never seen the film, the play is just as intense and entertaining as ever, even without the Hitchcockian flair. The term “edge of your seat” is a bit clichéd, but the story of a man plotting to get his wife out of the picture permanently will make that banal phrase ring true. Sometimes, you just want to get away from it all, and with another weekend of Austin being at maximum capacity, you might want to consider a short drive out of town to try out another fest. 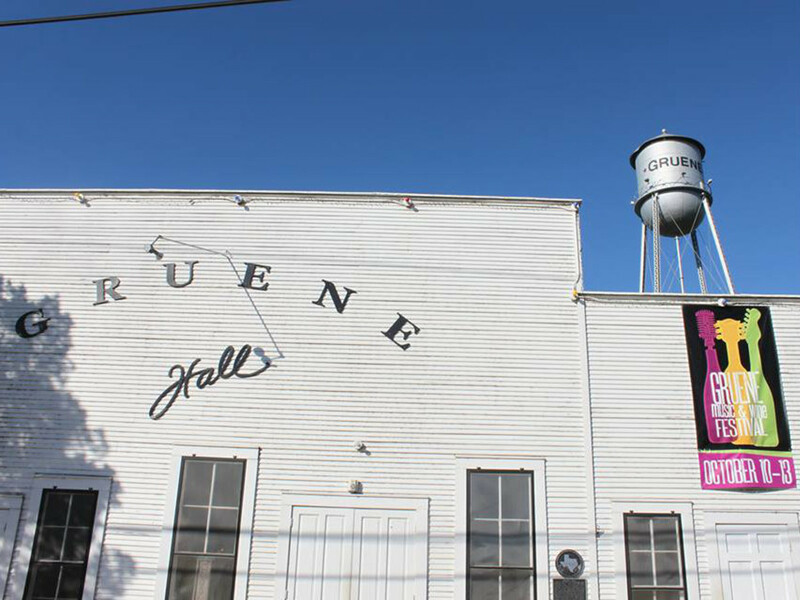 The Gruene Hall in New Braunfels is an icon to any Texan who’s ever done the boot scootin’ boogie, and this weekend it will be the site for the Gruene Music and Wine Festival. 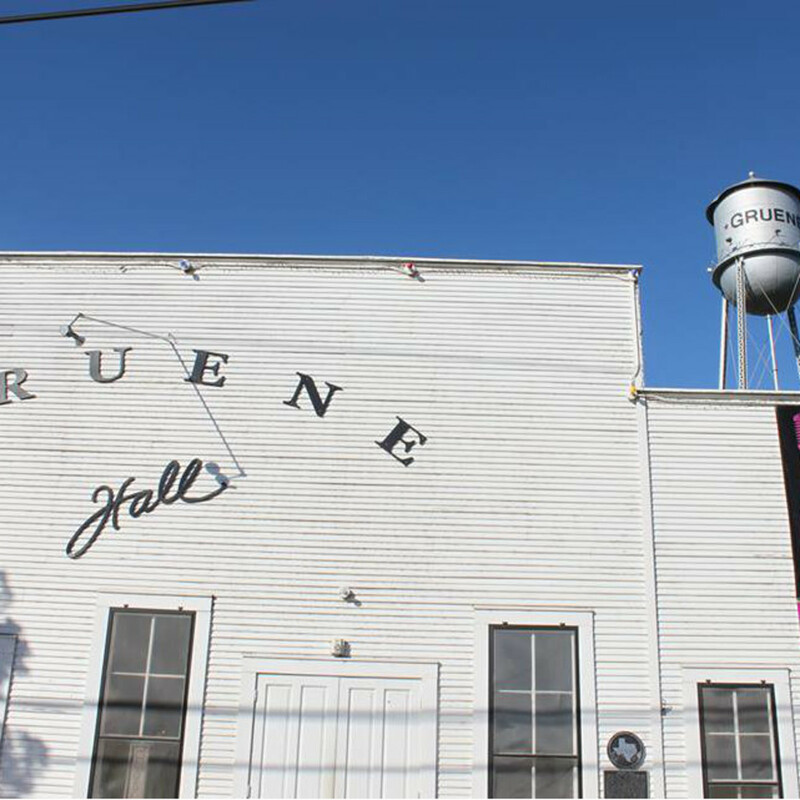 Sip on some offerings from Texas’ best wineries and get in a dancing mood while listening to the sounds of the likes of Charlie Robison, Stoney LaRue, Ray Wylie Hubbard and many more. It will be a good way to remind yourself that there are fun festivals that happen outside the Austin city limits, too. 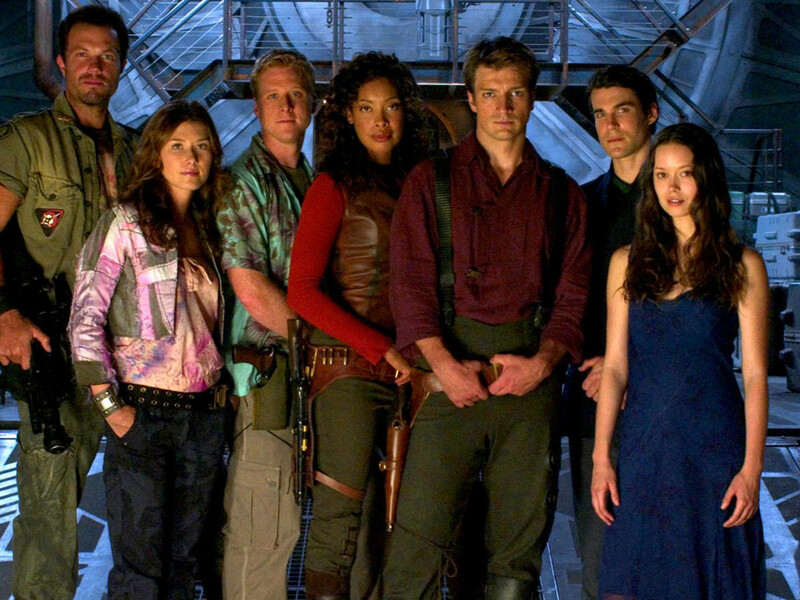 Like a shooting star across the sky, the sci-fi/Western TV series Firefly burned brightly but was quickly extinguished, mostly because Fox is terrible at keeping awesome shows afloat. 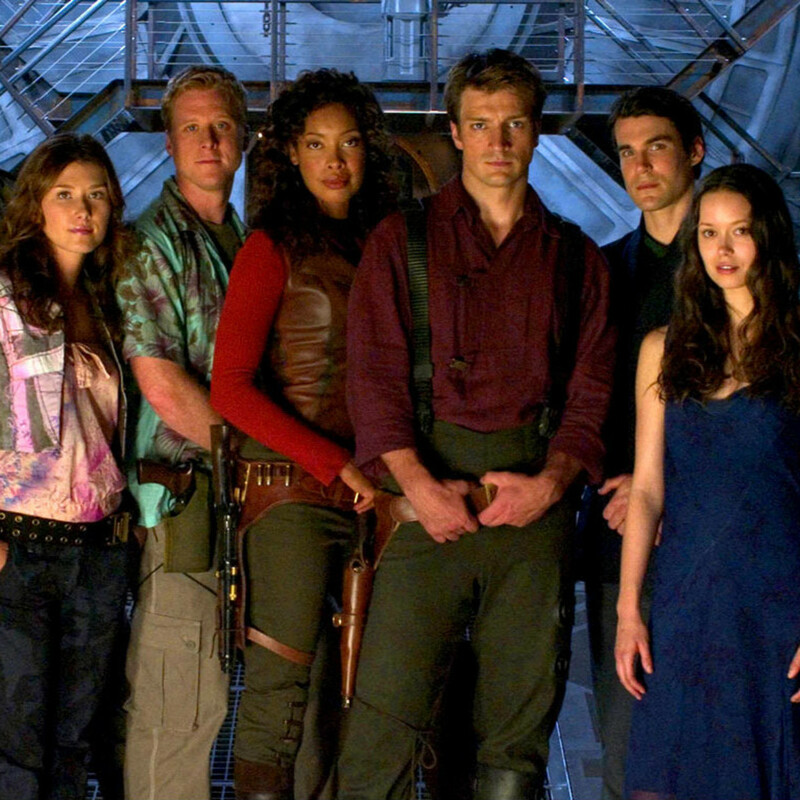 But this Joss Whedon project has managed to stay relevant for many years now, due to an intensely devoted fanbase that refers to itself as The Browncoats. The Austin chapter of The Browncoats wants to pay tribute to the series with a marathon of all 13 episodes starring Captain Mal and the crew of the Serenity, and it’s more than just geeky wish fulfillment. The marathon will also help benefit nonprofits such as Equality Now and SafePlace, so some of the money that you’ll spend to drool over Nathan Fillion or Gina Torres will go toward a good cause.